Aquanor Fresh Barramundi is sustainably farm-raised in the deep salt waters of the Java Sea. This superior whitefish holds a clean, delicate flavor and moist yet firm flesh making it the ideal fish to cook a fantastic gourmet meal. Responsibly harvested using a vertically integrated approach, this premium fish is processed within hours of harvest and shipped directly to Aquanor's Boston-based facility to ensure the best quality, fresh fish delivered to your door. Available fresh year-round, this is truly a fish you can menu with confidence! 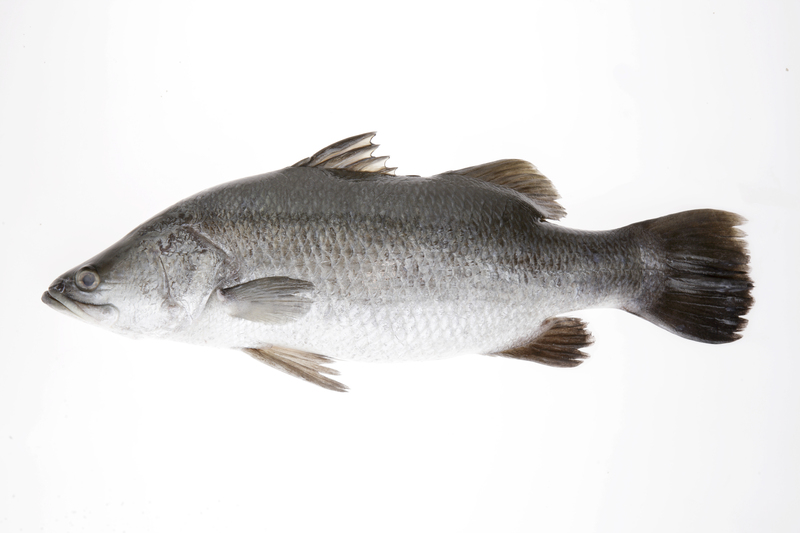 Aquanor Barramundi is a seafood rich in Omega-3's and proteins making it a heart-healthy choice low in saturated fat.